Pirelli may opt for harder tyre compounds in order to allow drivers to push for longer in races. 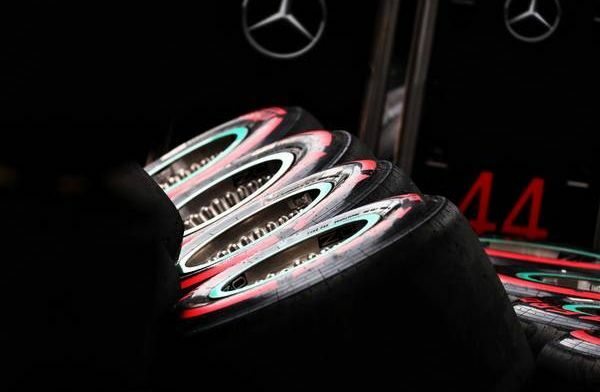 Pirelli have often selected softer tyres in the hope that teams will choose multiple pit stop strategies. However, what actually happened was that teams would still opt for a one-stop race but not push the tyres, maximising the life of the rubber. “The only result is that we went softer and softer and teams were managing the pace more and more. “So is it good that we continue with this approach or we just accept that we have one-stop races but maybe we go one step harder and teams can push, and drivers can push?" By accepting that teams are choosing one-stop races and allowing the drivers to push for longer on the harder tyre can only be a good thing for the fans. Drivers being able to push for longer means more racing and on the harder tyre this is possible. What do you think about this proposal? Will harder tyres lead to better racing? No - I want to see more pit stops and tactical strategy.